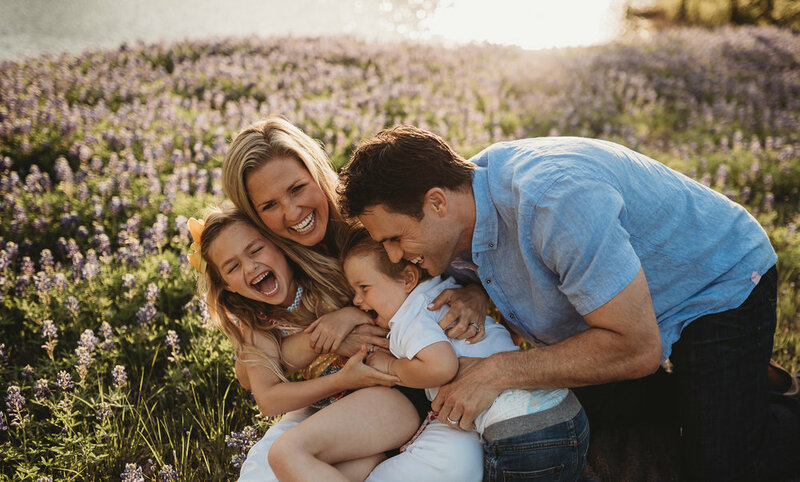 A Texas photographer blog with beautifully candid and emotional images of families and loved ones. 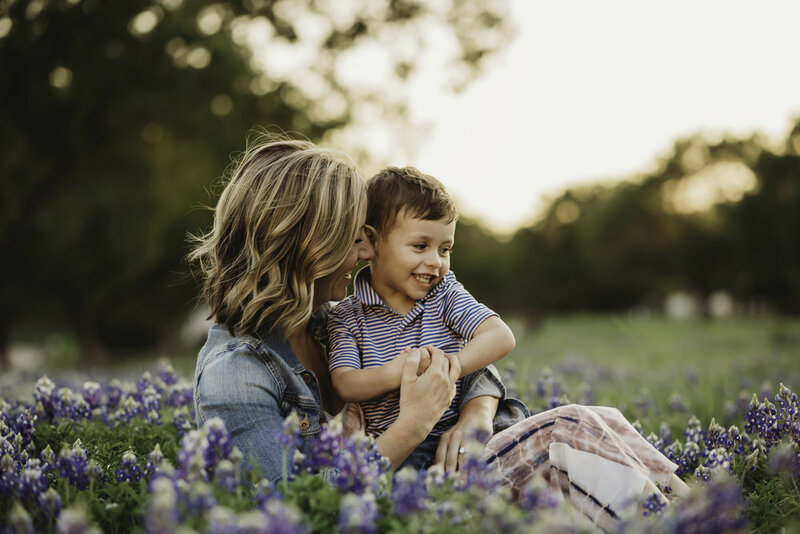 Bluebonnet Mini Sessions are HERE! As my family and I drove back into our neighborhood from a week-long vacation in another state, the very first thing I noticed was that the trees are budding! With the Spring Equinox falling on March 20th, SPRING IS FINALLY HERE!! As soon as the weather starts to warm up, I am always gifted with bouts of inspiration to create. Last year I saw the Bluebonnets in all their bounty for the first time ever. I’m looking forward to a little warmer weather so that we can dance in the wildflowers again! Check out some beautiful memories from last year below. With that said, I’ll be doing my first “Mini Sessions” this year in the Texas Bluebonnets! Please message me for details and of course, feel free to share this post! I’m not gonna lie, Thanksgiving is a little sad for me each year. I miss being with my big family, catching up and celebrating together when FSU beats the Gators. Don’t get me wrong, that’s the only time I will ever care about football😉. 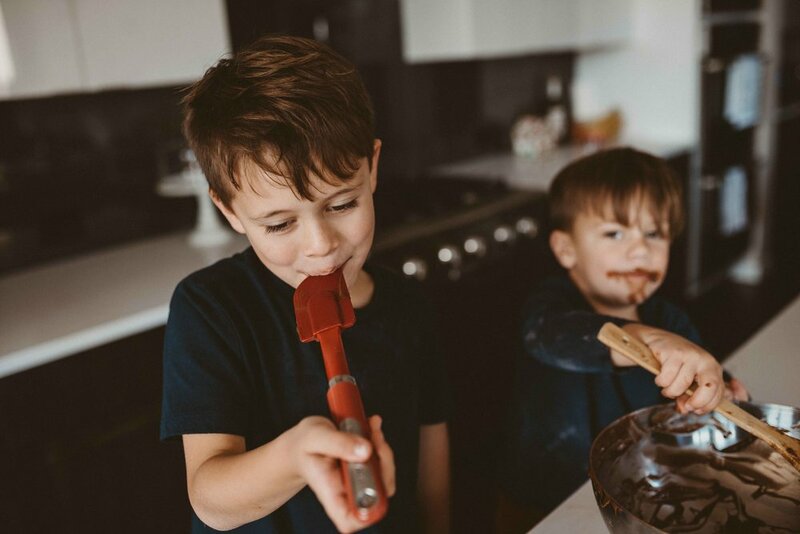 But each year, I slave over making a meal that my children literally gag over, just to get a piece of that chocolate cake. That said, as I think about today and what it represents, I know why I get sad and I also know why I get up and slave over a meal for just us 4. It’s because I want my children to have the memories that I had. The cozy, can’t wait to catch up and belly laugh with my cousins and grannie memories. The memories of my mom slaving over divinity and pecan pie for the two people that LOVE it😆. We may not have the family members around, but WE HAVE EACH OTHER. There is nothing more precious than this today, and you know what... I’ll take it! This sweet family kicked off my 2018 Fall Family Sessions with all the cozy feels. When this beautiful mama of three girls (Skylar, Harper and Piper) reached out to me, I was thrilled! I love taking photographs of my boys…. But 4 girls in one session, woohoo! We met at Arbor Hills Nature Preserve, and although it was cloudy, it was amazing. The sky, the lighting, everything was just as it needed to be. These guys were so adventurous. They trusted my vision and just went with it. Thank you, Jenna for trusting me to make these sweet memories for your family. You all are absolutely gorgeous. Daddy has his hands full! This summer has flown by. Although I’m ready for my family to be back into our routine, this mamma is gonna miss the relaxed vibes of Summer Lovin’ with my boys. Late morning rises and staying up too late are coming to an end. As a kick-off to the new school year, we decided to tag along with daddy on his latest work trip and head back to Fort Lauderdale for a few days. We spent the whole time in the sun and sand and caught up with as many friends as we could fit. We all came home a little sunburnt; remnants of our long, sandy days by the ocean. Last summer my family and I packed up our lives and moved from south Florida to the lone star state. Not sure of what to expect, except maybe a few cowboy boots and surely no ocean to be seen in sight, we kept our fingers crossed and hoped for the best. Now, almost a year later, I’m comforted to know that change is good. Humans are all the same (for the most part) and getting to know new humans is sometimes the best learning experience for oneself. I’ve been reminded how it’s important to step out of my comfort zone. I’ve been reminded that there are actual seasons and that maybe Spring is my new favorite season. Most of all, I’ve been reminded that home is where my family is, and that with them, we’re all good. Moving my photography business has certainly gone to the back burner, but it’s also given me the chance to catch up on a few things that needed some TLC. I’ve been inspired by my new surroundings and friendly new folks. I’m excited to continue on this journey.